What does it mean to have Advo­cates in Your Cor­ner? It means there is an attor­ney on your side who will fight for your rights. 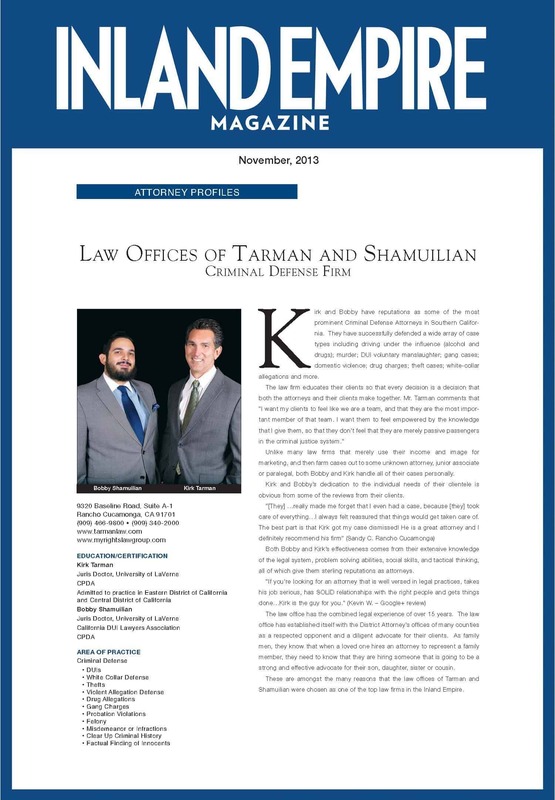 You should not under­es­ti­mate the impor­tance of your lawyer and their role in your case. Our law firm val­ues our role as your lawyer and we strive to meet your case objec­tives by aggres­sively advo­cat­ing on your behalf. We are Advo­cates in Your Cor­ner! How can My Rights Law Group help you? At My Rights Law Group, we have one primary goal: to make legal services accessible to our clients. We accomplish this goal by giving our clients easy access to their attorneys via telephone and email. We have found that our clients like being able to have a question answered in a timely manner. We understand that clients can become frustrated when not being able to speak with their attorney or that it was difficult to get any response from their law firm. We work extremely hard to give our clients what matters most which is good reliable advice when you need it. It’s a simple vision but an important one to our firm: make sure our clients receive the attention they deserve. We have found that our clients are happy when they are explained the process which they will be facing. Have you ever had problems getting in touch with your attorney? Or did you ever sit waiting by the phone waiting for your attorney to call you back to answer your question? We work hard at our firm to eliminate these problems. 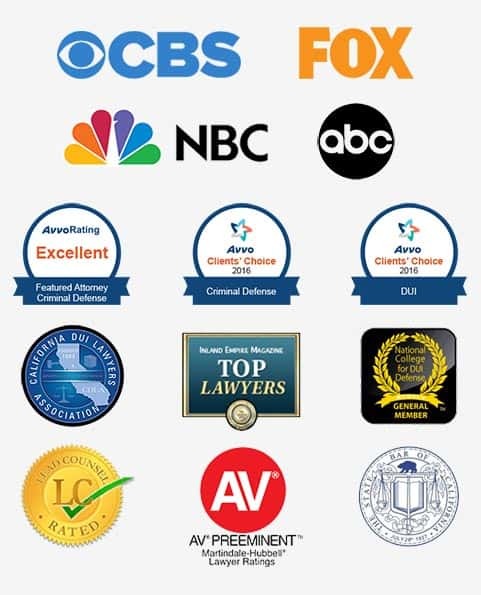 We know your legal matter needs attention and we will give it to you. Part of how we make our legal services accessible is by taking cases in the Inland Empire and the greater Los Angeles area. If you have any questions about whether we will take your case contact our office for a free consultation. We also believe that our offices conveniently located throughout Southern California allows our clients to have a centralized locations to meet and discuss their legal matters. Furthermore, our attorneys handle legal matters in a wide range of areas including civil litigation, criminal matters, family law, juvenile, personal injury, and bankruptcy.